For example, salespeople who travel can mark the location of customers as they visit them, and line workers for the telephone company can mark the location of telephone poles as they find them. 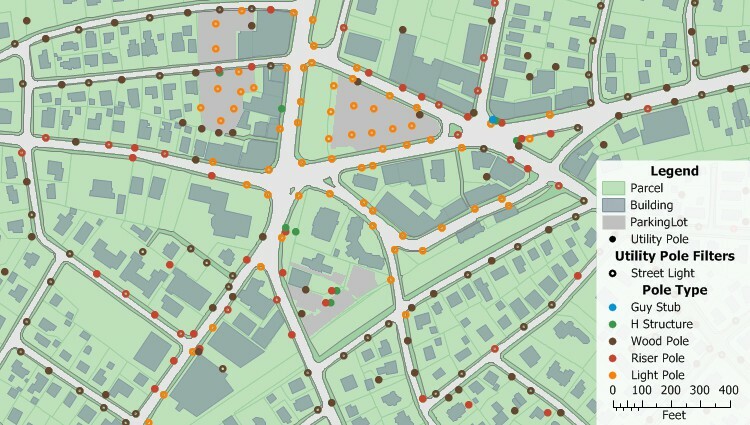 Additionally, Maptitude can create lines from groups of points created with a GPS receiver, allowing you to create street maps, walking paths, trail maps, and utility lines from point data collected in the field. An example web site showing live GPS tracking using Maptitude for the Web is discussed in this report prepared by Bridgewater State College. In summary, the Maptitude GPS support includes the ability to read/animate/import GPS data, overlay tracks with aerial photos and topographic or vector maps, track real time GPS locations, create vector line/point layers from GPS playback files, and import/export GPS map formats such as GPX (the GPS Exchange Format) and GDB (the Garmin MapSource format). Once exported, you will be able to use your GPS software to perform GPS navigation between your locations. 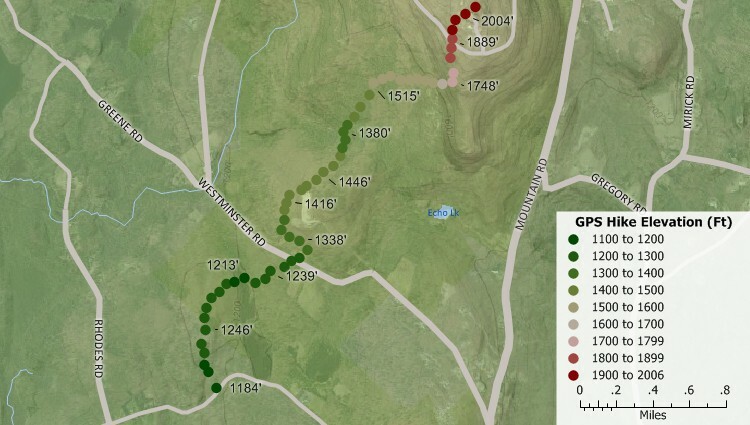 Use GPS mapping to track locations and mark those locations on a Maptitude map. 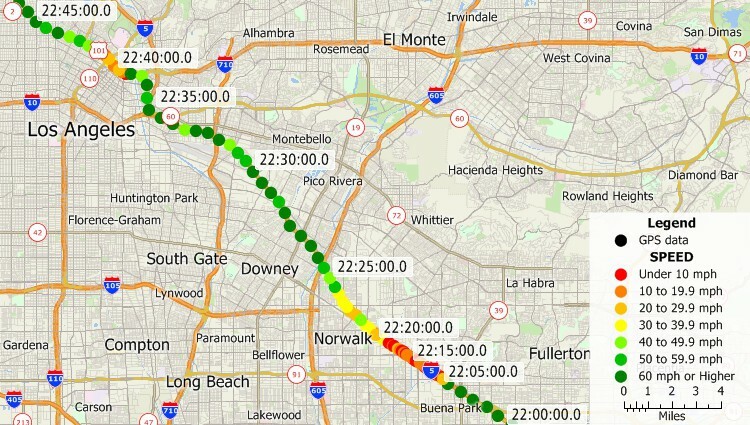 Track and display your location. 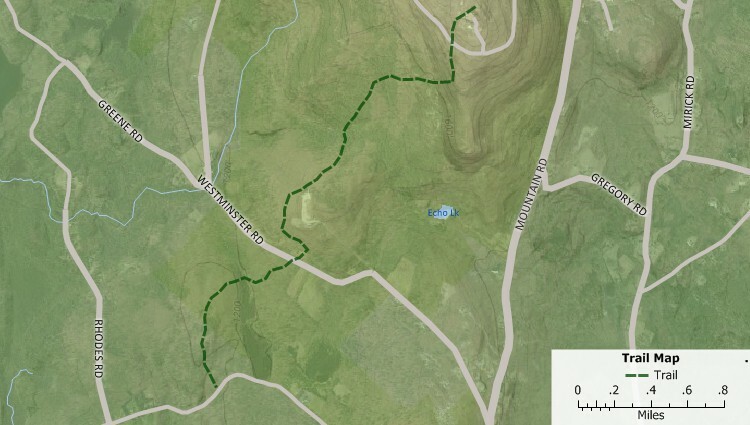 Add images for reference, and view in two- or three-dimensional topo map. Create new lines from point data recorded with a GPS to map new subdivisions, hiking trails, utility lines, and more.